AIQ TradingExpert Pro, unparalleled trading analysis platform for over 25 years. eSignal’s award-winning streaming data is backed by one of the most sophisticated market data infrastructures in the world. With eSignal, you will get the same market data used by some of the world’s leading institutions. 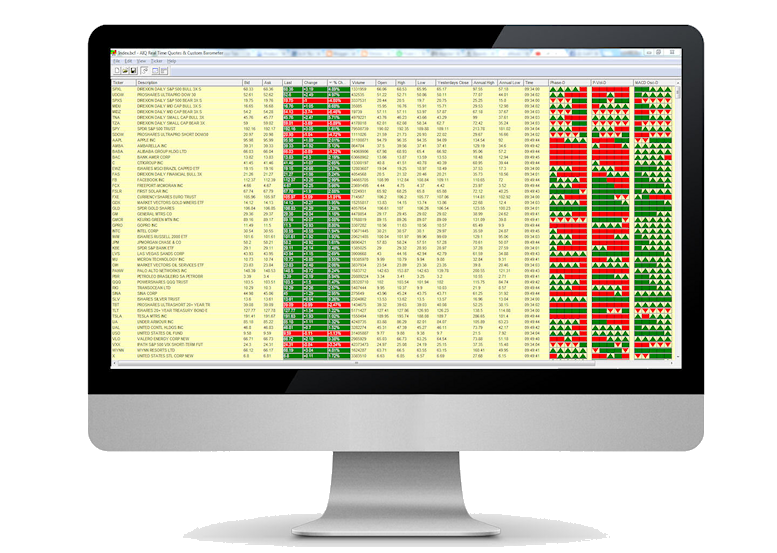 Interactive Data's pricing and reference data brings accurate and timely end of day data to your analysis. *NBD - US Mutual Fund data delivered after 8pm eastern the next next business day.